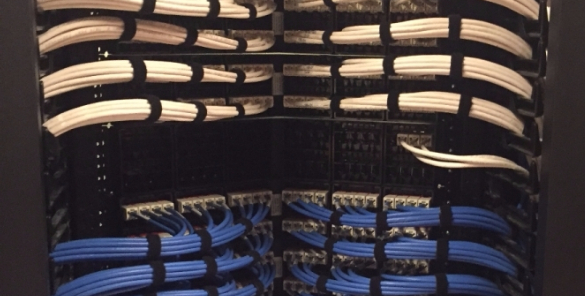 Structured cabling is essential to your voice, data and video network. From computer networks and telephone conversations to video monitoring for security, we are here to help you build an efficient framework for all of your system components. SoundWorks delivers a dependable, efficient structured cable solution to ensure your everyday operating success.